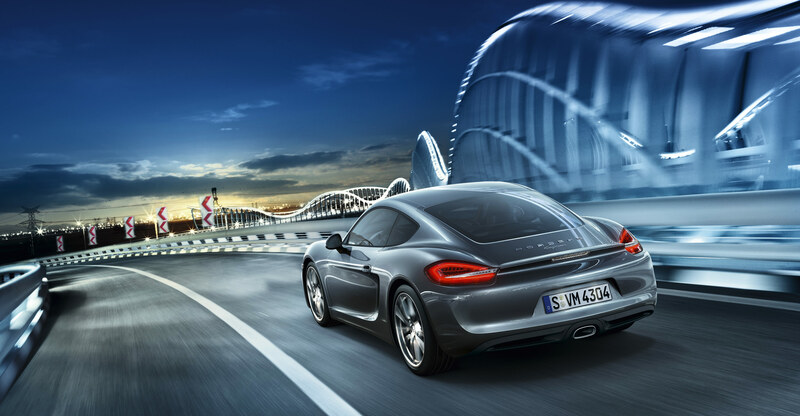 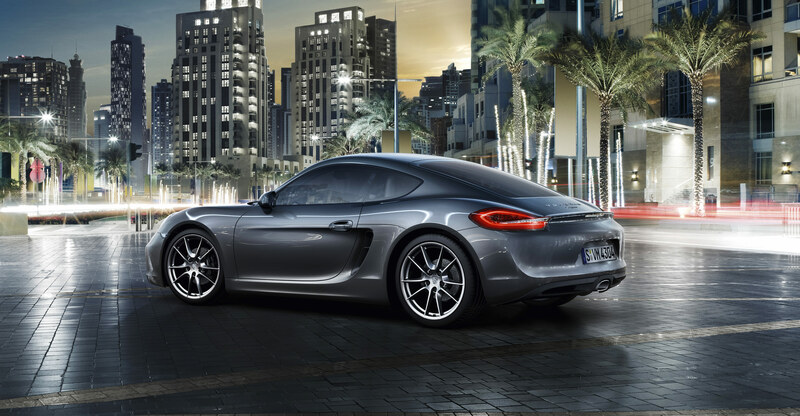 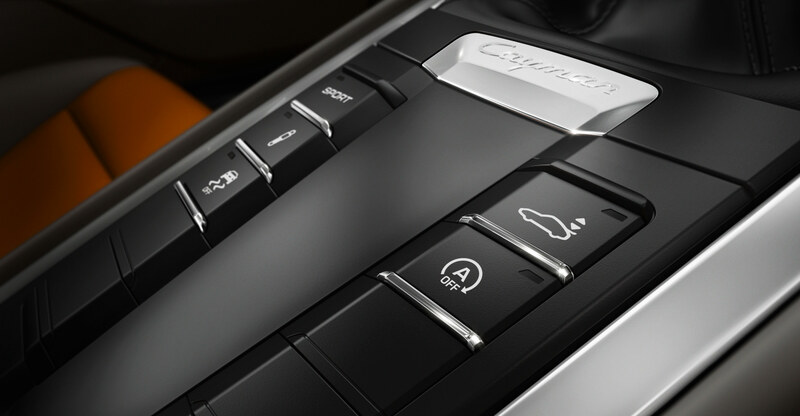 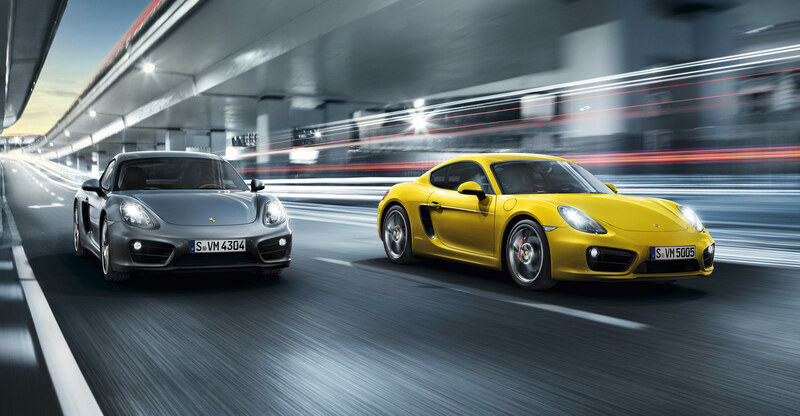 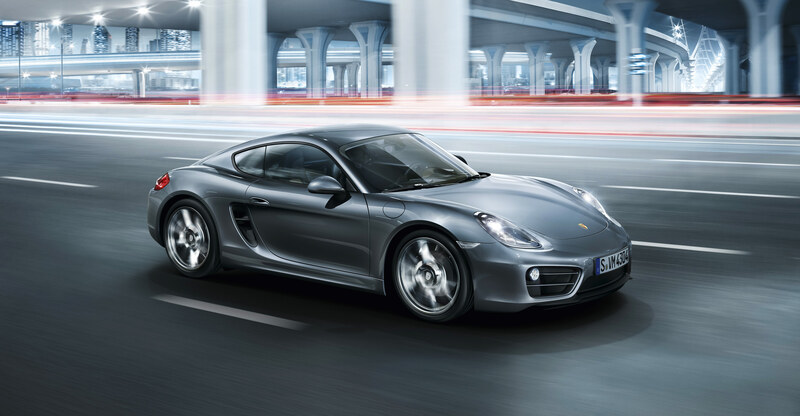 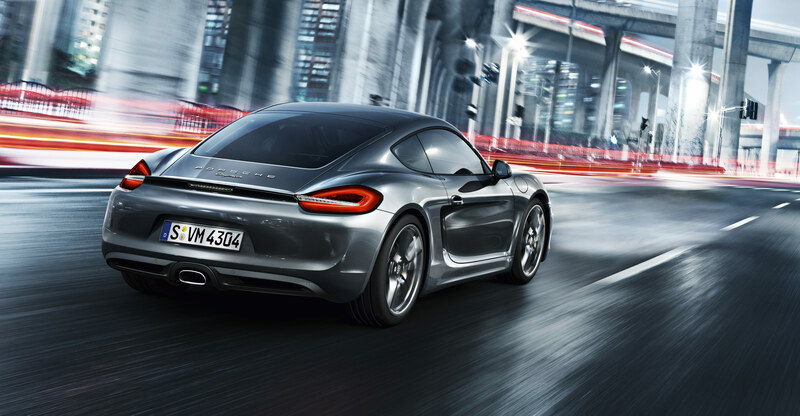 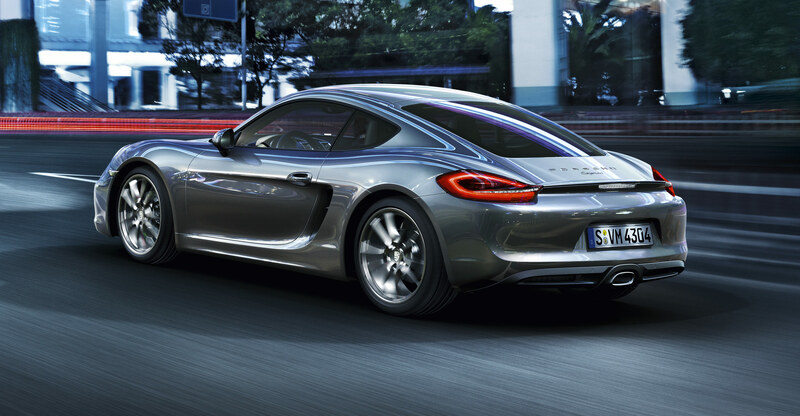 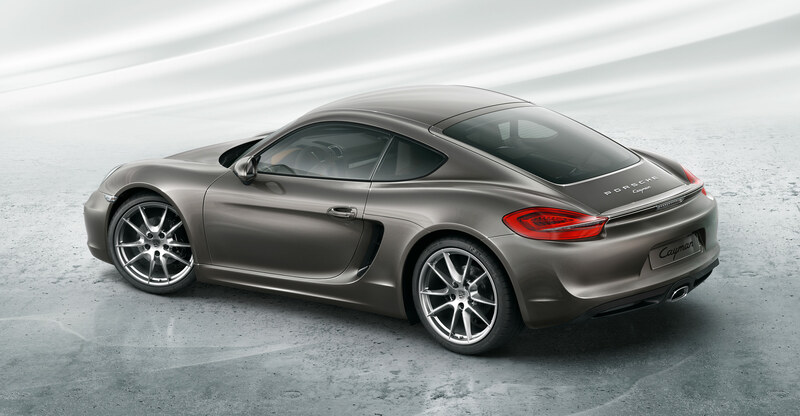 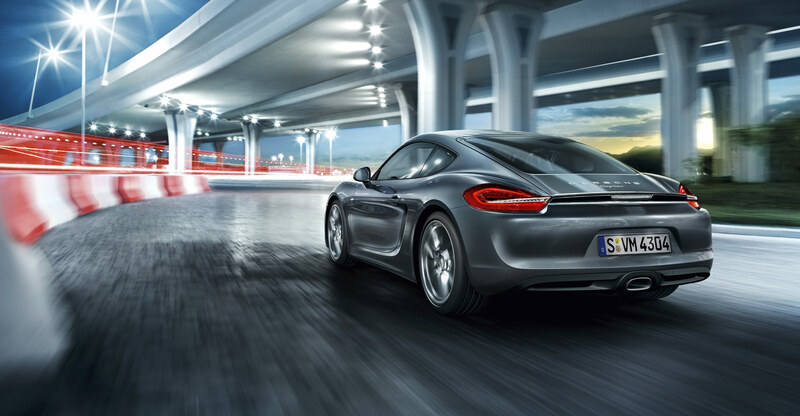 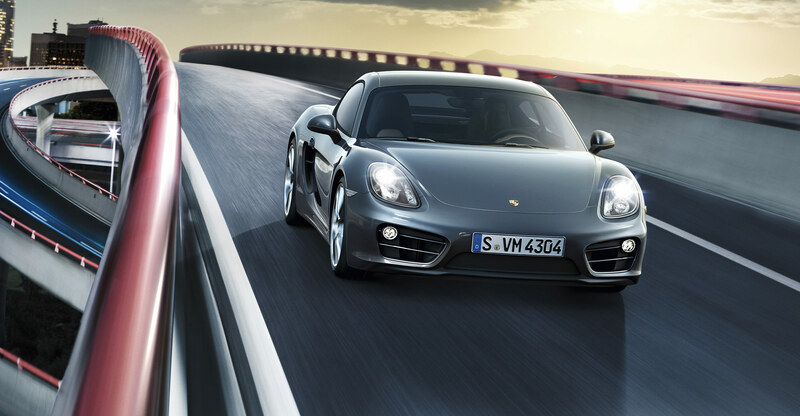 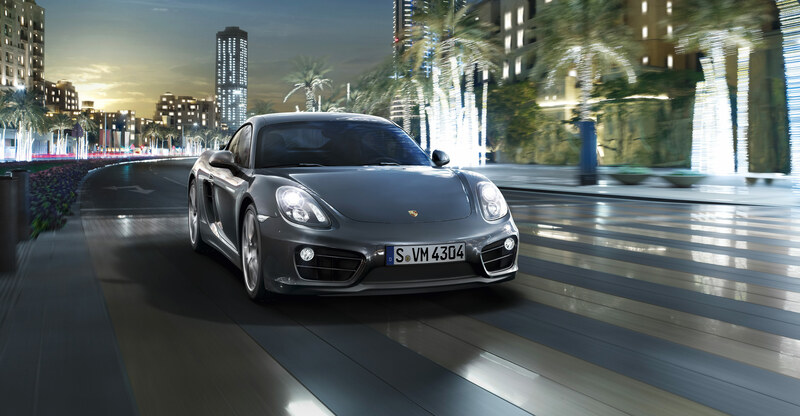 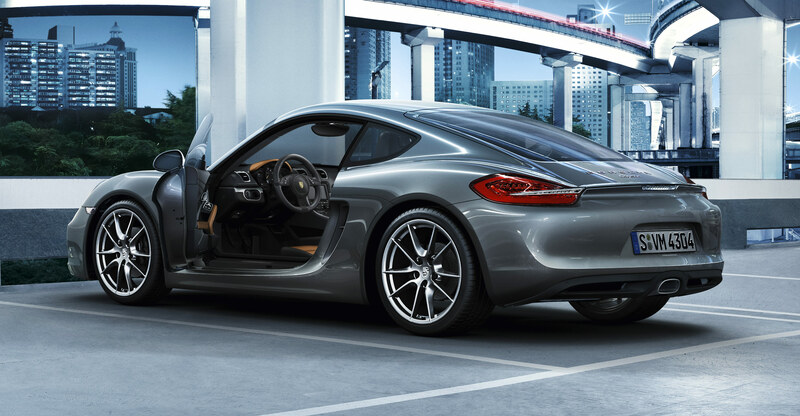 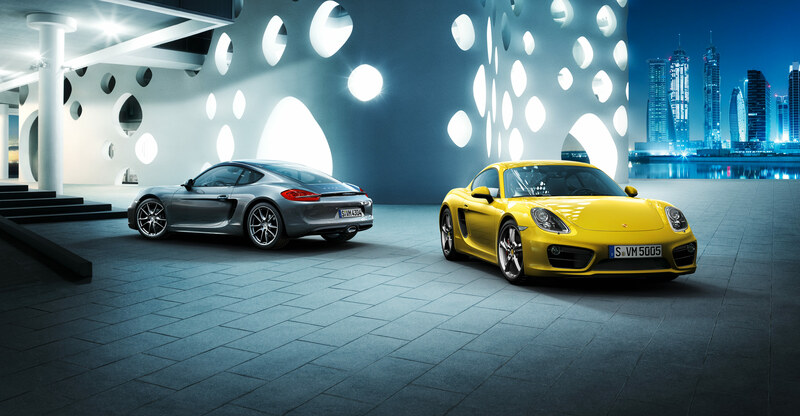 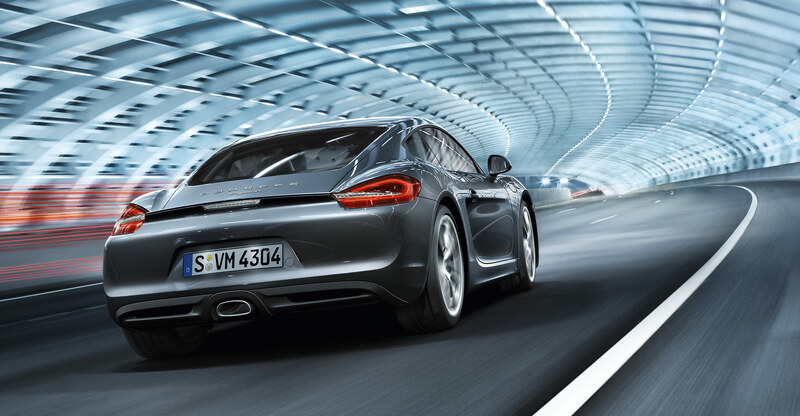 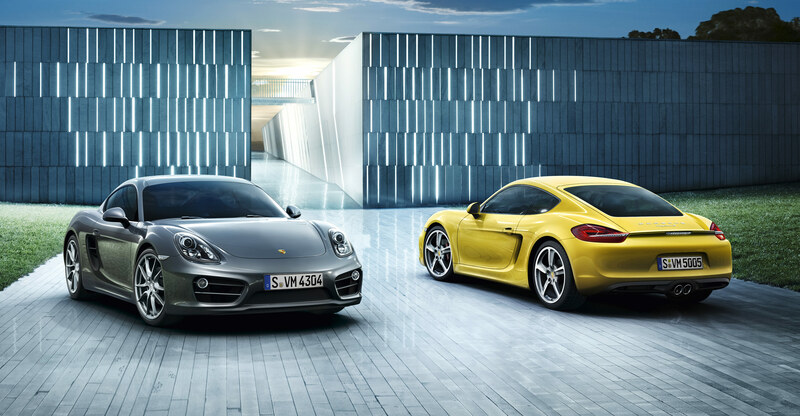 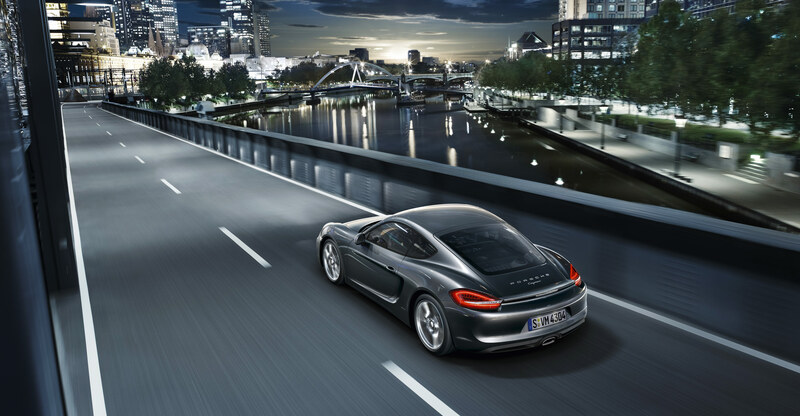 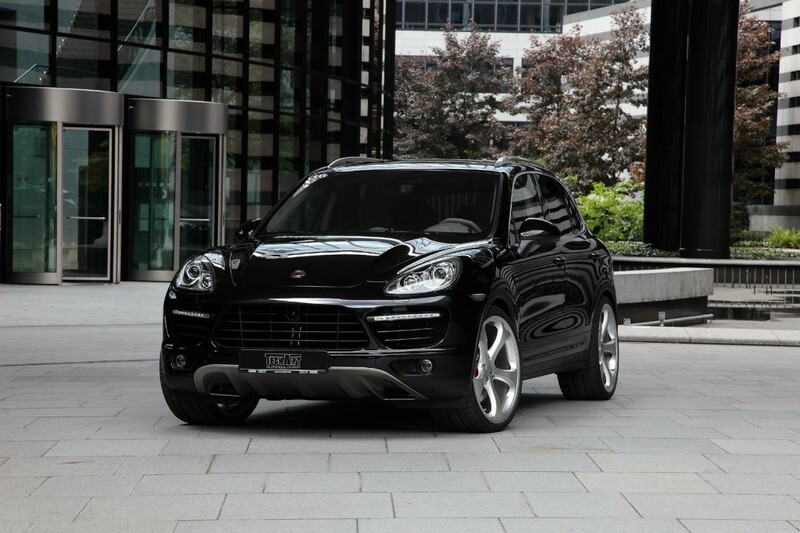 2013 Porsche Cayman: It always pays to take the direct path. 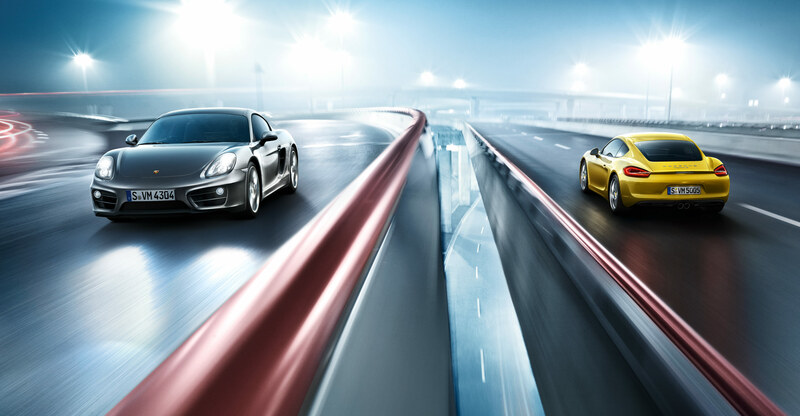 The path from attraction to reaction. 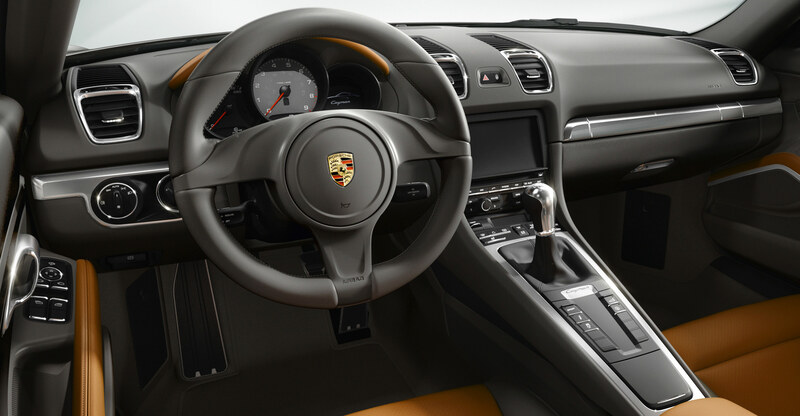 From a resting heartbeat to palpitations. 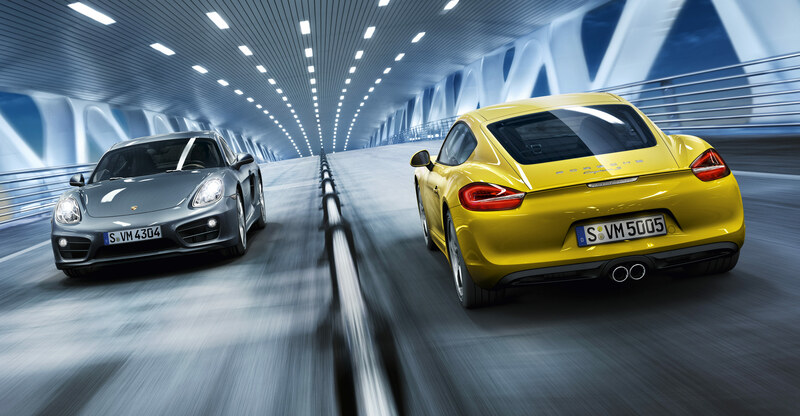 From impulse to euphoria. 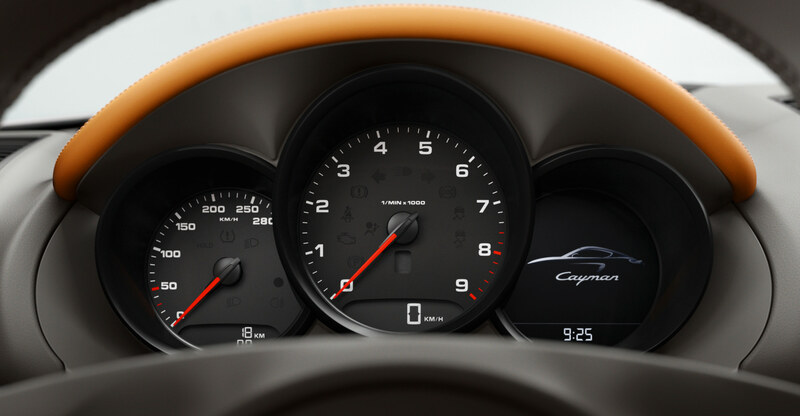 A mere 30 centimetres separate the heart of the driver from that of his Cayman and even this direct path no longer follows a straight line – instead it follows the code of the curve.